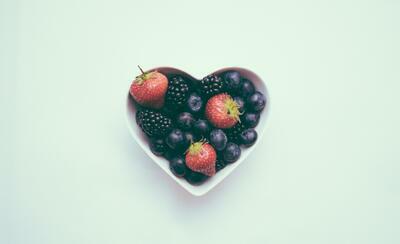 Do you want to optimize the health of your heart? 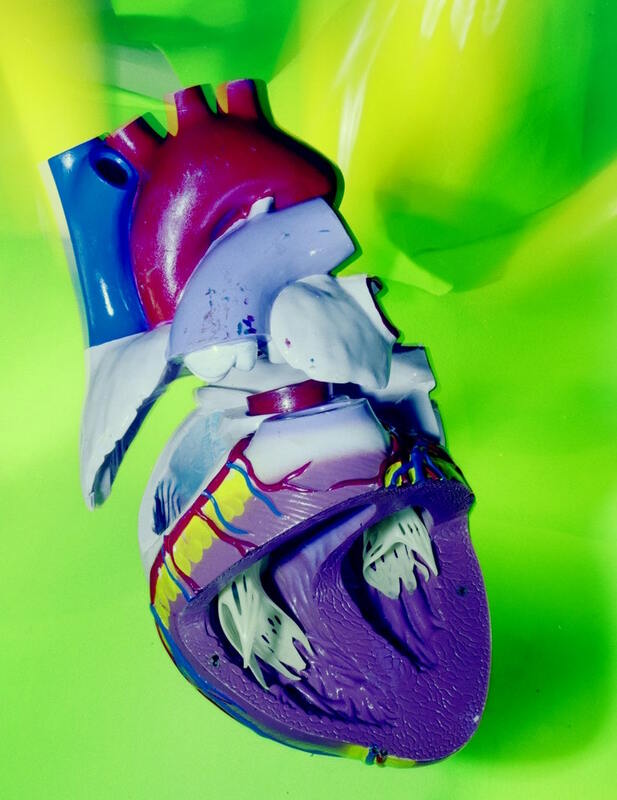 Did you know that if all forms of heart disease were eliminated, your average life expectancy would increase by almost 7 YEARS?! Unfortunately, despite efforts to lead a healthy life, genetics, stress or countless other variables can lead to suboptimal heart health. 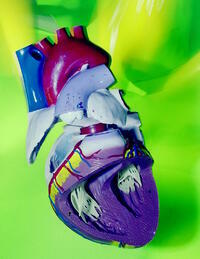 If you have encountered signs or symptoms of a sub-optimally functioning cardiovascular system (e.g. abnormal cholesterol and blood sugar levels), there are many effective natural treatments to consider. Do You Have Heart Disease or Diabetes? Medication is not your only option! 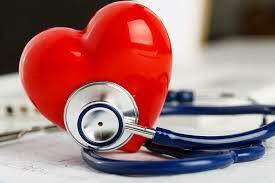 We offer a great Naturopathic program to help optimize the health of your heart. Don't wait until it's too late, consult with us today!